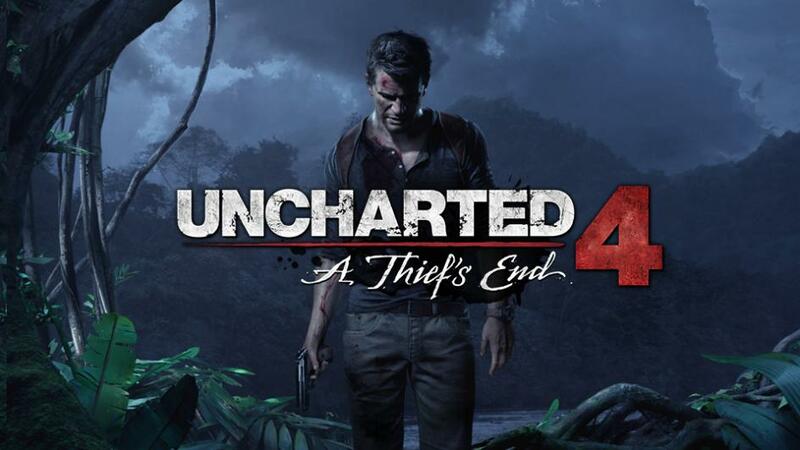 Uncharted 4 Patch 1.21.066 is now available for download. The new update brings Survival Mode and multiplayer fixes to the game. The latest update introduced additional fixes to resolve profile and progress loss issues. Check out the changelog below. Added recoil upgrade to Level 3 for INSAS and Type 95 in Survival. Fixed a bug where the header for Survival Mode read ‘Main Menu’. Introduced additional fixes to resolve profile and progress loss issues. Fixed down progress reset bug for weapons added with latest DLC update. Improved sensitivity while scoped aiming with the Krivosk-XS. Removed store prompts from Objective modes. Added Crystal weapon skin to the DLC Vanity Chest. Fixed a bug with Storm and Universe weapon skins. Fixed a bug where +1LP UI and progress for Boosters was missing. Fixed bug where King of the Hill matches were not counting toward unlocking the Ranked playlist. Fixed UI bug for Krivosk-XS weapon unlocks. Added new videos to Uncharted TV. Check your update for Uncharted 4 Patch 1.21.066.